Mr. Taha’s songs sometimes were flecked with criticism of anti-Arab sentiment in France. 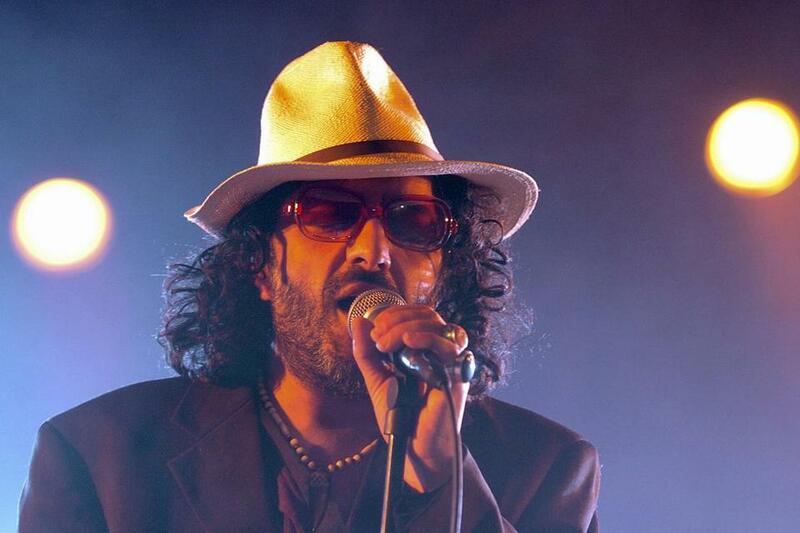 PARIS — Algerian singer Rachid Taha, who thrillingly blended Arabic music with rock and techno and at times wore blue contact lenses to protest anti-Arab prejudice in his adoptive France, has died. He was 59. Mr. Taha’s record label, Naïve, announced his death in a statement on its Facebook page. It said he died overnight Tuesday following a heart attack at his home in the Paris suburb of Les Lilas. Mr. Taha had recently finished recording an album for release next year. Born in Algeria, Mr. Taha moved to France at age 10 with his parents. The group distributed copies of the song in France’s Parliament as lawmakers were debating changes to nationality laws.